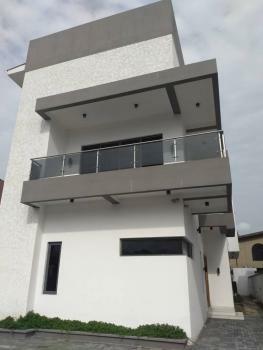 ₦55,000,000 This newly built 4 bedroom family home will delight every discerning individual with the eyes for quality and aesthetics. 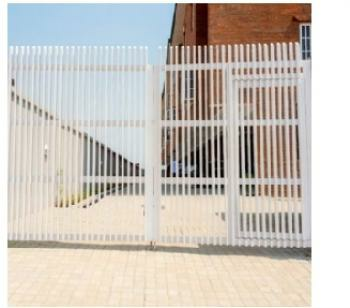 book a site viewing to experience a sight satisfaction!! 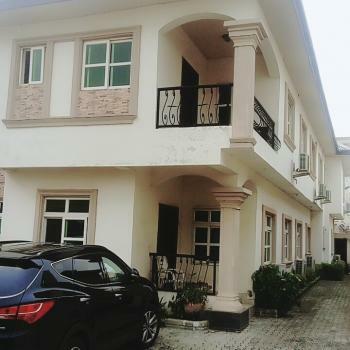 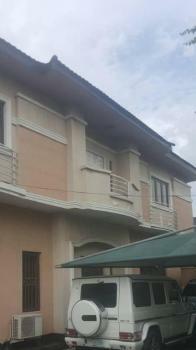 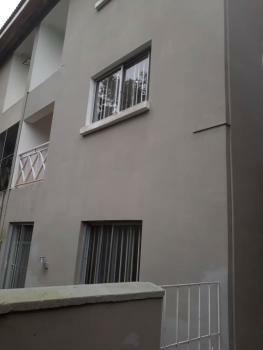 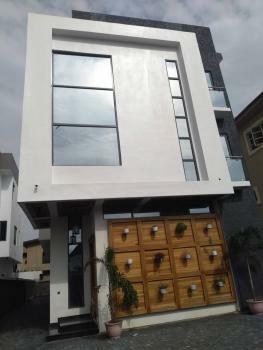 ₦60,000,000 Exquisitely finished 5 bedroom family home with boys quarters. 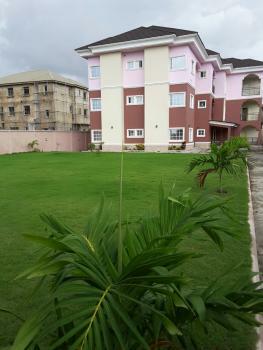 there is adequate daylight and sunlighting, fitted kitchen and good quality sanitary appliances. 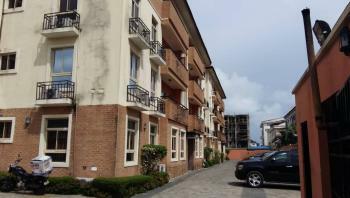 book a site viewing to experience a sight satisfaction!! 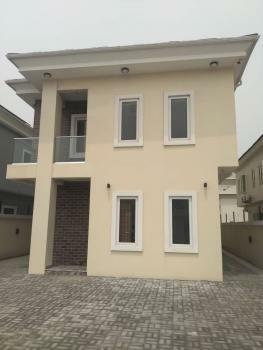 ₦45,000,000 Budget 3 bedroom for first time buyers. 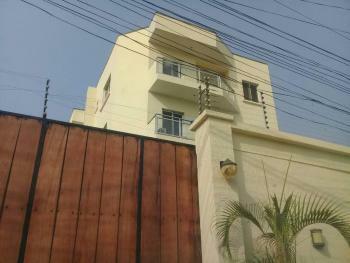 there are 3 ensuite toilets, air conditioning units, modern kitchen. 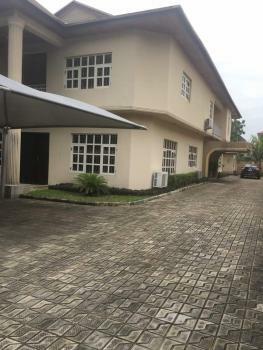 ₦25,000,000 22 units lock up shops known as omolayo plaza in alakuko agege..the property sit on approximately 614sqm corner plot.